Tayler Davis of Baton Rouge, Louisiana, receives a $7,000 grant. 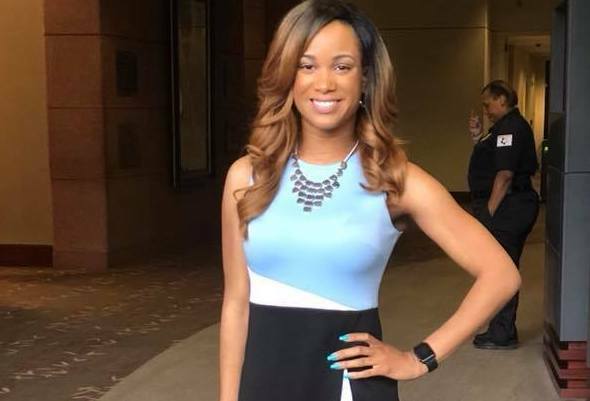 Tayler is a first-year journalism graduate student at Grambling State University. Tayler sees a critical need for journalists’ work to inform and educate the public. 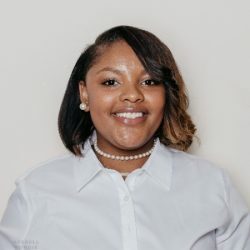 This summer, she will be enrolled in a newly formed Public Affairs Reporting Institute within Grambling’s Master’s Program. Students will be engaged in the production of multimedia news reporting, to include print, audio and video.